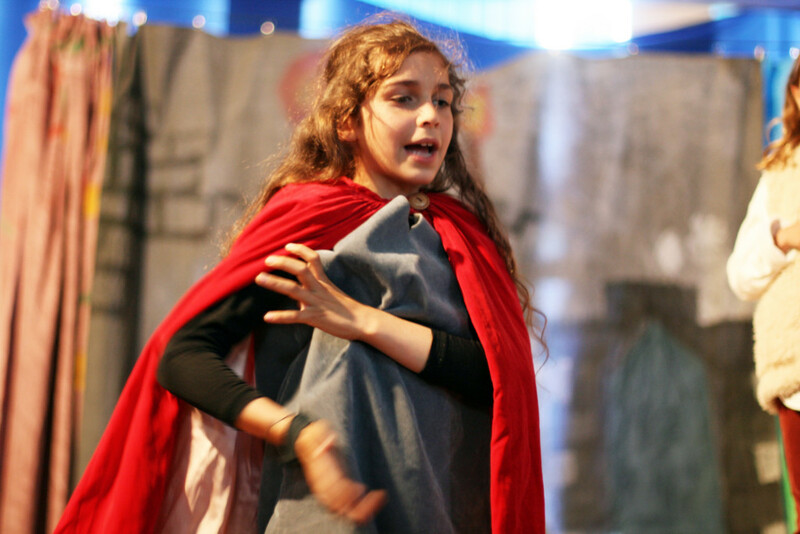 Plays and performance are an integral part of Steiner Education. 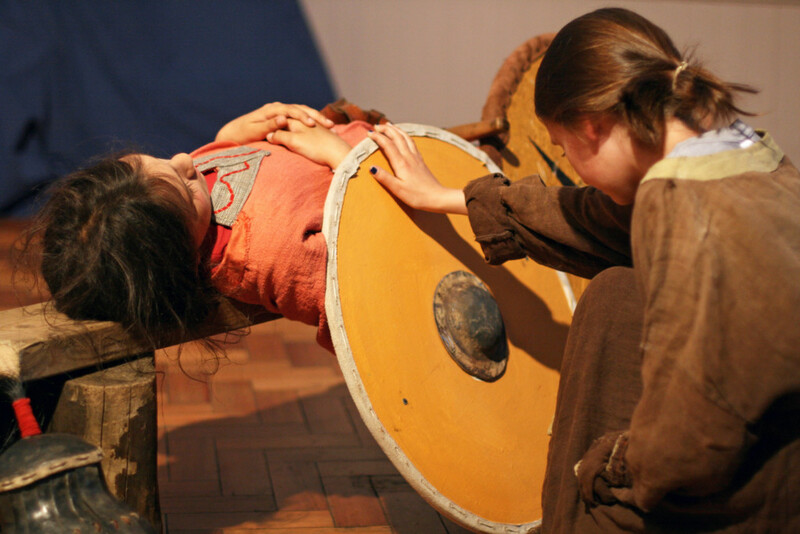 Students at Cardiff Steiner School become comfortable with dramatic recitation and presentation from the earliest ages. 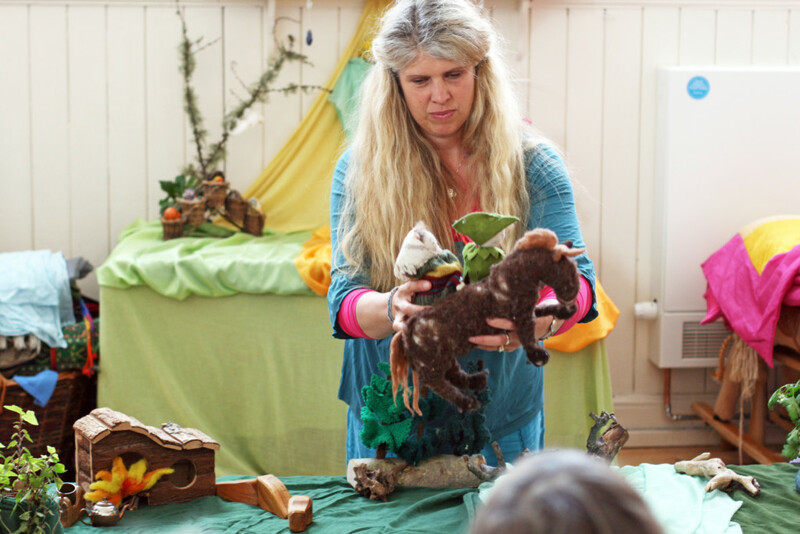 Puppet plays and spontaneous songs and performances in Kindergarten and Lower Classes make way for more serious Class plays in Middle School. 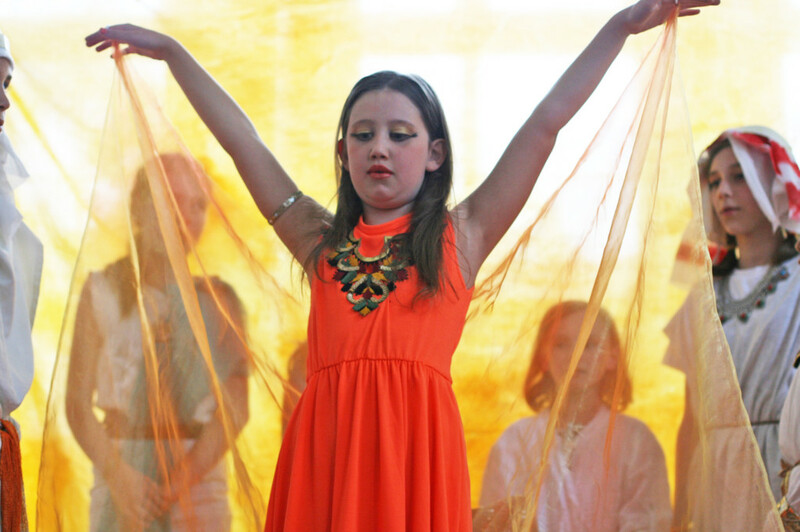 Students present musical, poetic and movement performances throughout the year at festivals and all school assemblies. 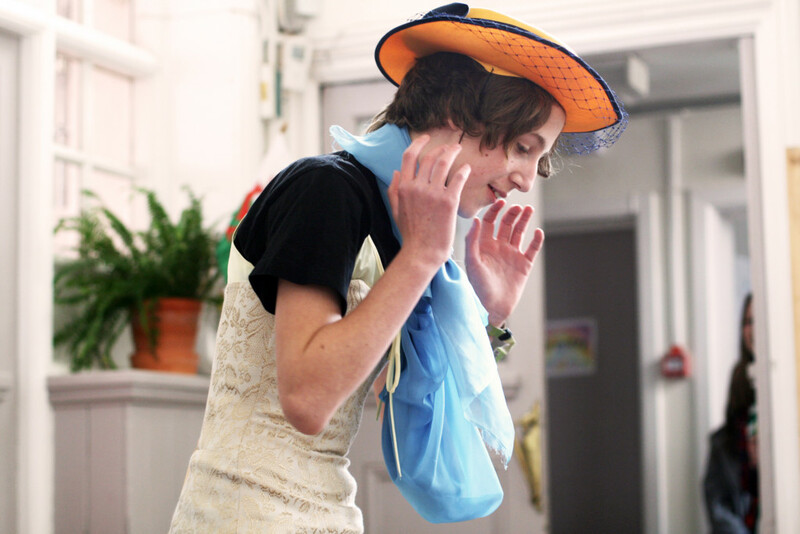 Speech, poetry recitation and dramatic presentation serve many purposes, demonstrating skills including music, linguistic understanding through recitation, and the visual arts with sets and props. 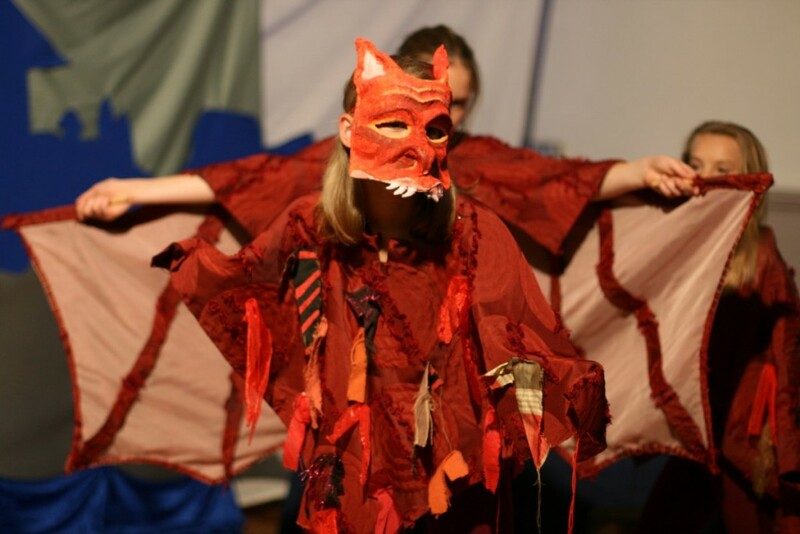 Plays and performances are more than just an opportunity to integrate arts into the curriculum. They give students the unique opportunity to strengthen who they are and understand who they are not, to make an offering to the community and to shine in their work. Class presentations also allow the children to become more integrated as a Class, giving them an opportunity to meet themselves and each other through the stories and their social interactions. Kindergarten stories are presented in small puppet plays for several days in a row. The children love to set up and retell these with different children playing different roles and some providing an audience. In the Classes, typically each Class performs a play or recitation related to the curriculum. 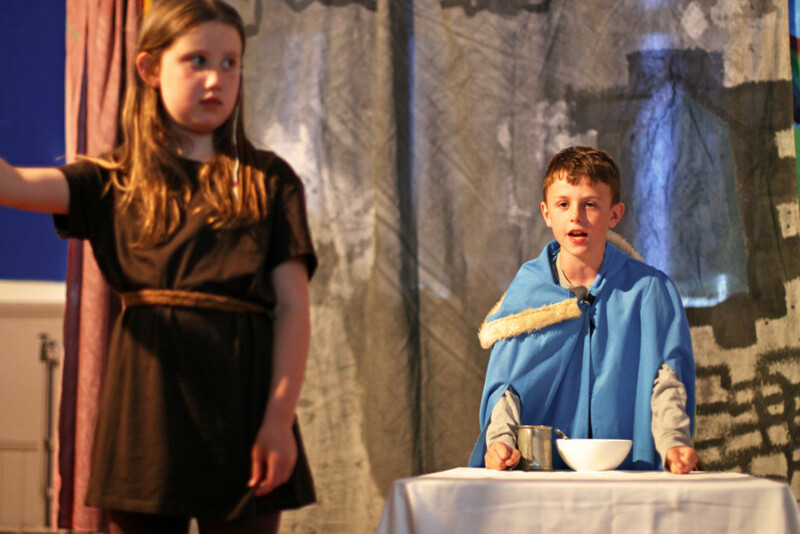 Class 4 may perform a piece from Norse mythology, Class 8 often perform a Shakespearean play, a culminating event at the completion of Middle School. 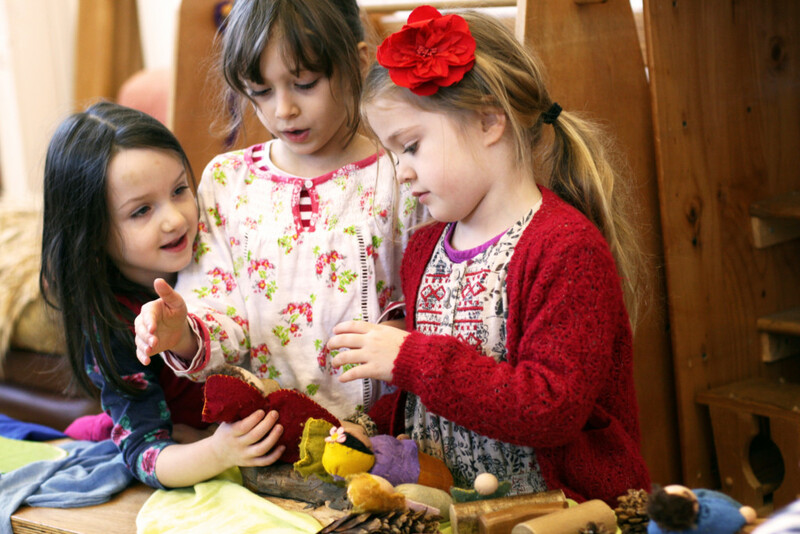 One of the key foundations of Steiner education is that it is ‘developmentally appropriate’, that the children learn the right things at the right time for them academically, physically and emotionally. The curriculum is carefully designed not only around the skills the children are ready to learn, but also around the life lessons that will resonate with them at their particular stage of development. 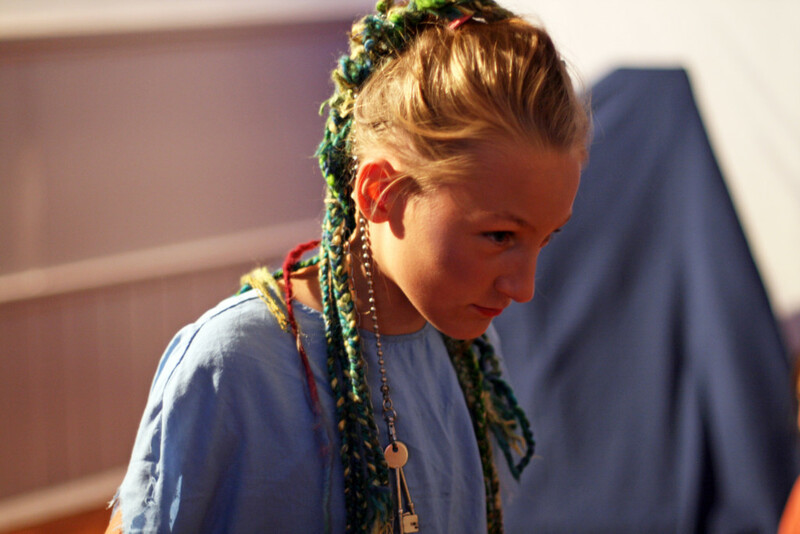 So in Class 3/4 (age 8/9), as the children are beginning to grapple with their own expression of individuality, the Norse myths’ characters are a wonderful representation of the growing personality as seen in the nine year old child, full of the complexities of human motivations and emotions. Our Class 3/4 performed ‘The Theft of Mjollnir’, exploring for themselves the importance of strength of character, courage, self-sacrifice, and perseverance while revealing hidden motives, character’s fallibility and the challenges of working at cross purposes with others. This attention to developmental appropriateness is represented both in the stories that are presented as well as the way they are performed. In the younger Classes the play is performed in vocal unison and possibly even in a circular setting. In this way the children are able to experience the emotional aspects of all the parts without having to separate too much from the group. They are together in their own world of imagination. The audience (often just classmates and other children at this age) is allowed to witness their process rather than attending a performance in the usual sense. As the children progress through the Classes the individual voices become more and more important. Solo roles can give students an expanded opportunity to express themselves, try on new personalities, and explore qualities that might be hard for them to try out in daily life. 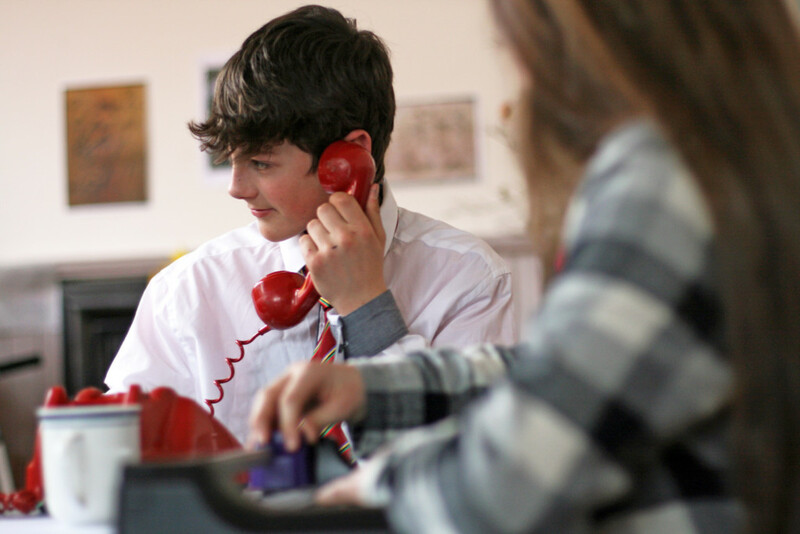 The performance curriculum also plays a key role in the development of the Class as a group; it is an incredible training ground for working with group dynamics and supporting social inclusion. 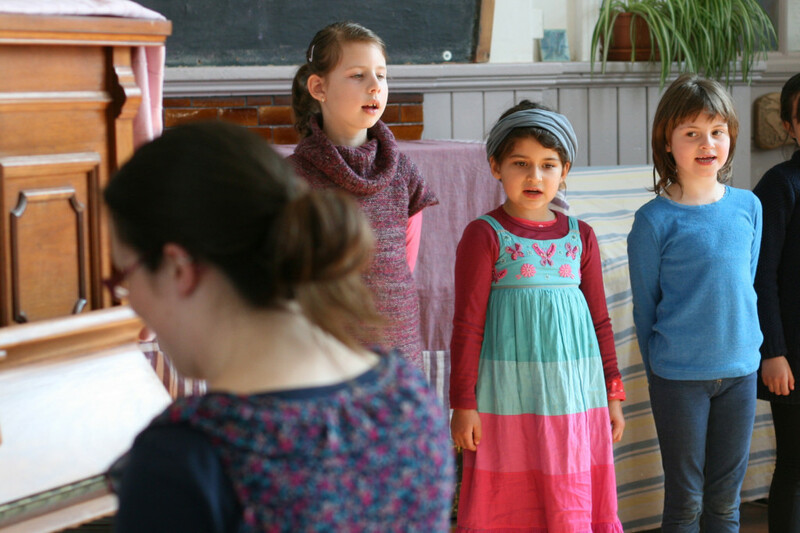 In the early years, choral speaking allows all the voices to be heard as one – the speech moves them in one direction with focus. 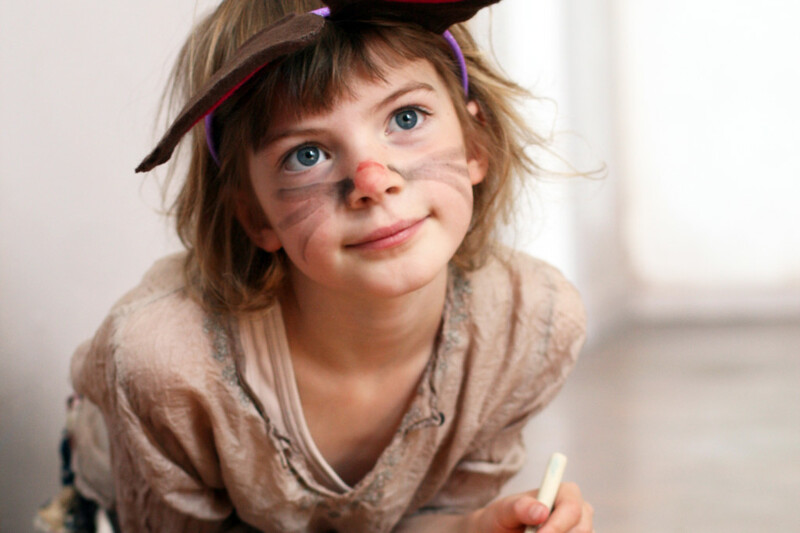 This allows the children to engage in the play or recitation deeply. They must know all the words and not just their lines, and they are supported in this by the whole group sharing the speech and image of the story. 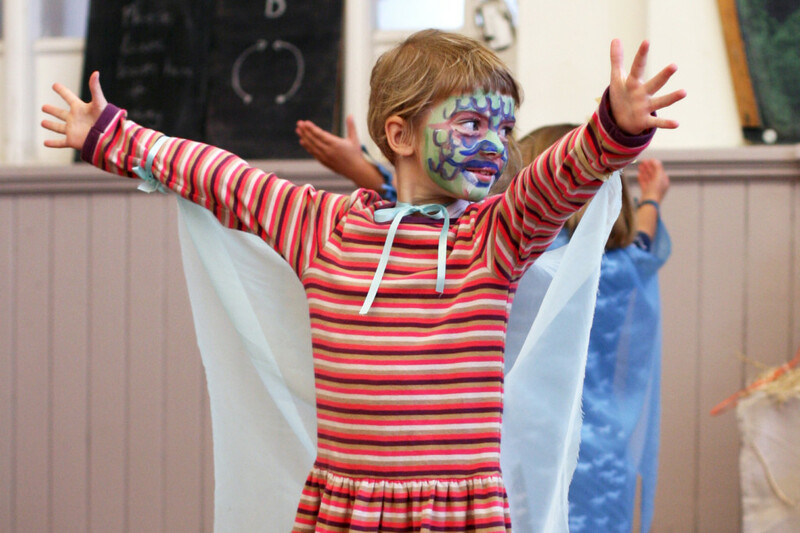 Later on, when the individual children take on sole ownership of a character, putting on a play becomes an opportunity for the Class to try a new interpersonal dynamic as the children find themselves in roles that ask them to relate to each other in different was than they are used to. The teacher watches this process carefully all the way through the Classes, noticing which quieter child is supported by the choral singing or which child needs an opportunity to be funny or wise. 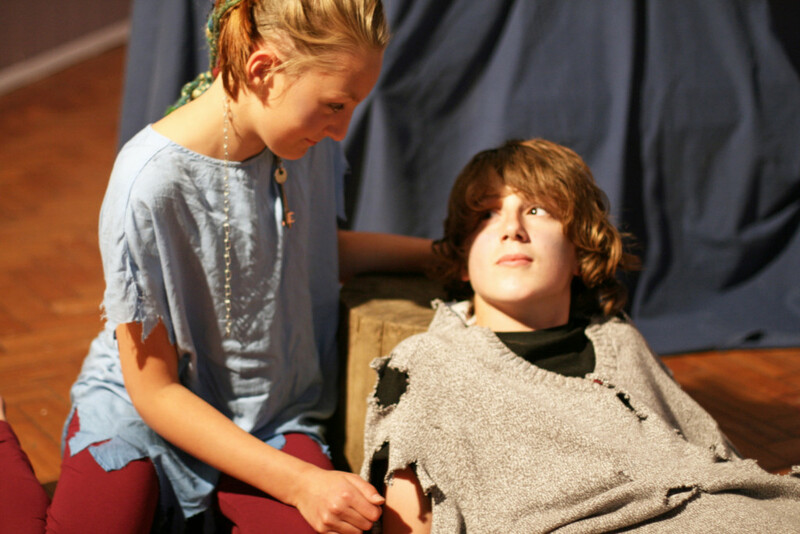 Plays and performance live deeply in the lives of the children and the School as a whole. The children will vividly recollect moments for years to come. 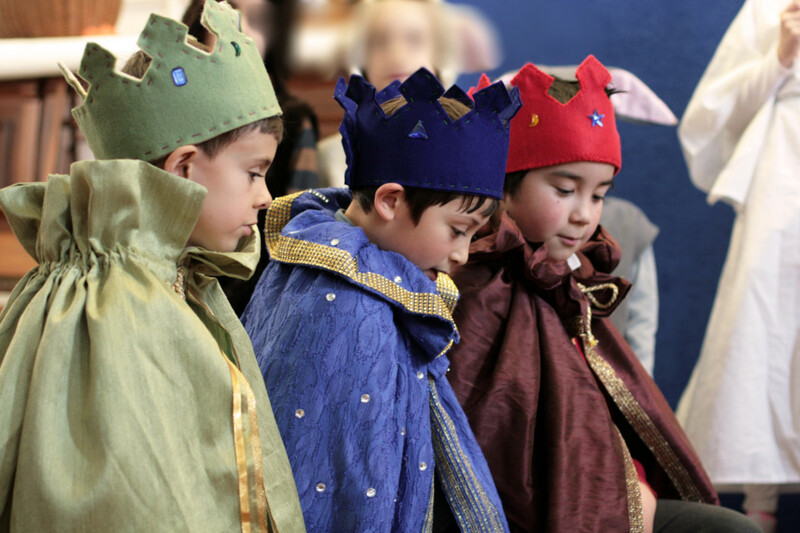 Preparing and presenting plays and performances at all class levels serves the whole child and the larger social group in the deeply integrated way that is the hallmark of Steiner education.